This is a new page I am developing with Dr Peter Reaburn. 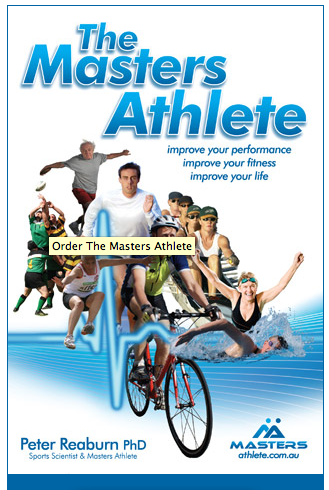 He’s come out with a fantastic book for elite Masters Athletes called… The Masters Athlete. Please come back to this page to see what we’re working on. It’s going to help you if you’re an elite athlete looking for ways to improve your performance. I am really looking forward to reading the masters athlete. As I am now 57 and still enjoying the thrill of competitive squash. I am always looking at new ways to keep injury free and maintain my body in peak condition. I am also interested in learning how other people manage things like sore knees and dodgy backs and all the other little irritations that crop up from time to time. Maybe I can also offer some advice gained from my years of experience! 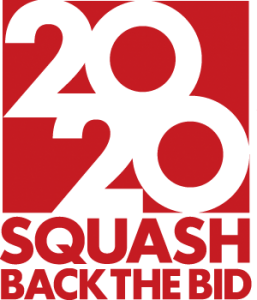 Squash is still, and always will be the best game in the world.